Maintenance There are 9 products. 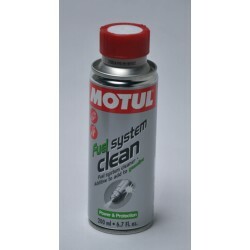 Cleaner for fuel supply system specifically developed for all 4-stroke motorcycle engines, with injectors or carburettor. 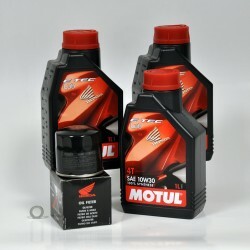 The indispensable package for storing your CB650 in the winter or any period of non-use. 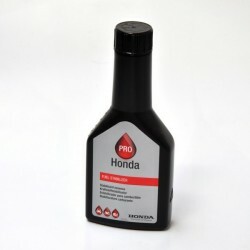 Honda fuel stabilizer to preserve the fuel during a long storage. 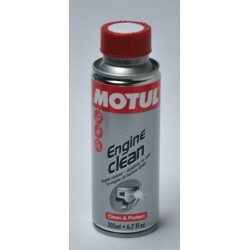 250ml capacity. 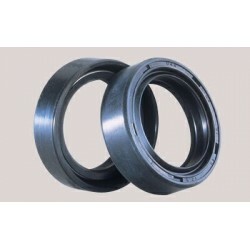 Tecnium 41x54x11 fork spinnaker seals for CB650F and CBR650F before 2017. Sold without dust cover. 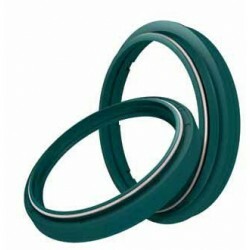 SKF fork seals, diameter 41 for CB650F and CBR650F before 2019. Quantity for a fork arm, sold with dust cover. 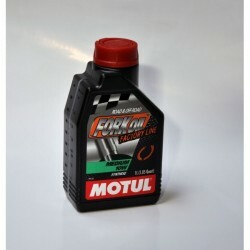 Motul Fork Oil 10W for CB650F/CBR650F as Honda specifications. 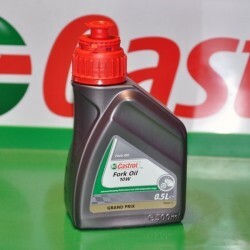 Castrol Fork Oil 10W for Honda CB650F/CBR650F as Honda specifications.